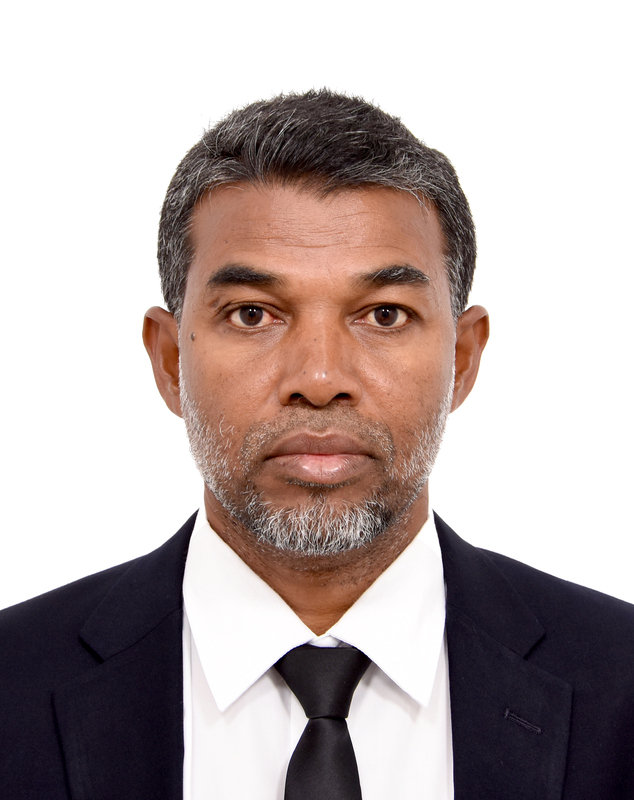 Mohamed Farhad was appointed as the President of the National Integrity Commission soon after President of the Maldives His Excellency Abdulla Yameen Abdul Gayoom appointed the commissioners on 15th October 2015 to begin his 5-year term. Prior to his appointment as a commissioner of NIC he was Vice President of Police Integrity Commission since 13th August 2014. Before this he had worked at the Ministry of Foreign Affairs. Farhad decided to use his public service expertise in international diplomacy to further contribute to his nation by using his experience and tact to bring understanding and harmony between law enforcement agencies and civilians which was tarnished due to political turmoil within the small island nation. Farhad holds a Bachelor of Arts (Political Science) from Osmania University in Hyderabad, India and Master of Human Sciences (Political Science) from the Islamic University Malaysia (IIUM) with 19 years of Foreign Service experience under his belt. As part of his studies he had also published a thesis on ‘Political Transformation in the Maldives; 2003 -2009: An Analysis’. His experience & education in the Foreign Service has given him the expertise to deal with intergovernmental relations at international levels. Khadheeja Abdulla was appointed as a commissioner of National Integrity Commission soon after His Excellency Abdulla Yameen Abdul Gayoom appointed the commissioners on 15th October 2015 to begin her 5-year term. 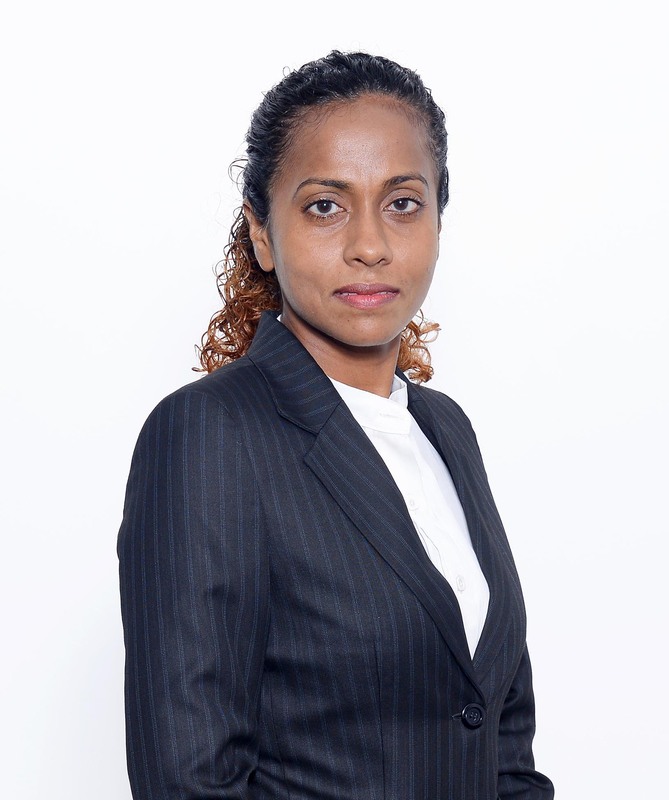 Prior to her appointment as a member of NIC, she worked at Maldives Police Service (MPS) since 2004. Her work included drafting and reviewing relevant Bills, Regulations, Orders and Procedures and also represented MPS at civil trials and hearing along with State Attorneys. She also provided legal advice to the police officers in responding to interrogations made by the Police Integrity Commission and Human Rights Commission. She was also a member of the disciplinary board of MPS from 2014 to 2015. 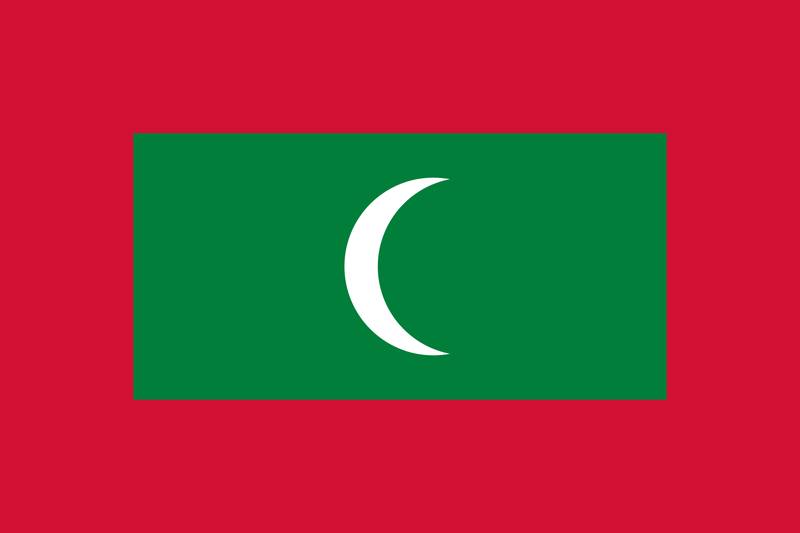 Khadheeja holds a Master of Islamic Shari’ah from Villa College, Maldives and also a Bachelor of Laws (LL.B) from Maldives College of Higher Education, Maldives. Before her tenure at MPS, she had worked at Ministry of Defence as a legal Assistant and prior to that at Premier Chambers Barristers and Attorneys where her legal career started. Khadheeja’s tenure at MPS had been her inspiration to join NIC, as she knows she would be an indispensable asset to NIC with her experience and expertise in law enforcement, she could provide extensive insight to the inner working of law enforcement by formulating strategies and plans to combat and prevent unlawful activities by law enforcement officers and in all law enforcement agencies. Prior to his appointment as a commissioner of NIC, he worked as a legal counsel for the private sector for a brief period. 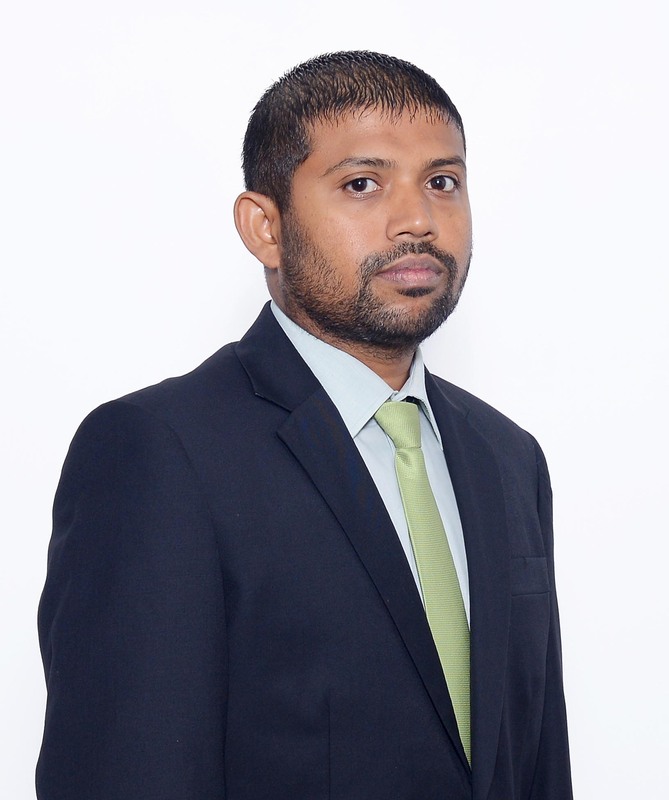 His career includes working as legal counsel for Football Association of Maldives and also legal counsel for the largest state owned enterprise, State Trading Organization. Hassaan Started his career as a solider where he chose his path towards legal sector within the military which provided him with the opportunity to attain a Bachelors of Shari’ah and law degree from the College of Islamic Studies in 2008. His tenure as a soldier has provided Hassaan with the ability to gain discipline, integrity and also the ability to maintain high standard of work even under duress. 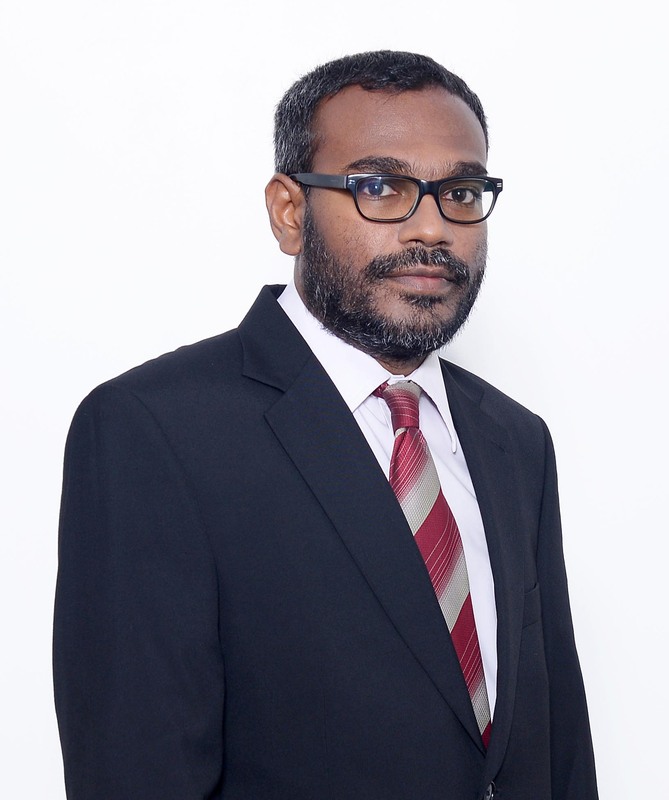 Mr. Ahmed Ameen was appointed as a commissioner for National Integrity Commission of Maldives on 08th March 2016. Prior to his appointment as a commissioner of National integrity commission, he was working as an Investigation Officer at Anti-Corruption Commission (ACC) of Maldives. He worked as a team leader of an investigation team at Anti-Corruption Commission. During his work at ACC, he has completed some local and international short term trainings on investigation. Prior to joining ACC, he began his career in the year 2008 as a Chief Customs Officer at Maldives Customs Service. He served Maldives Customs Service for 3 years as an in charge of air cargo documentation section and air cargo examination section. 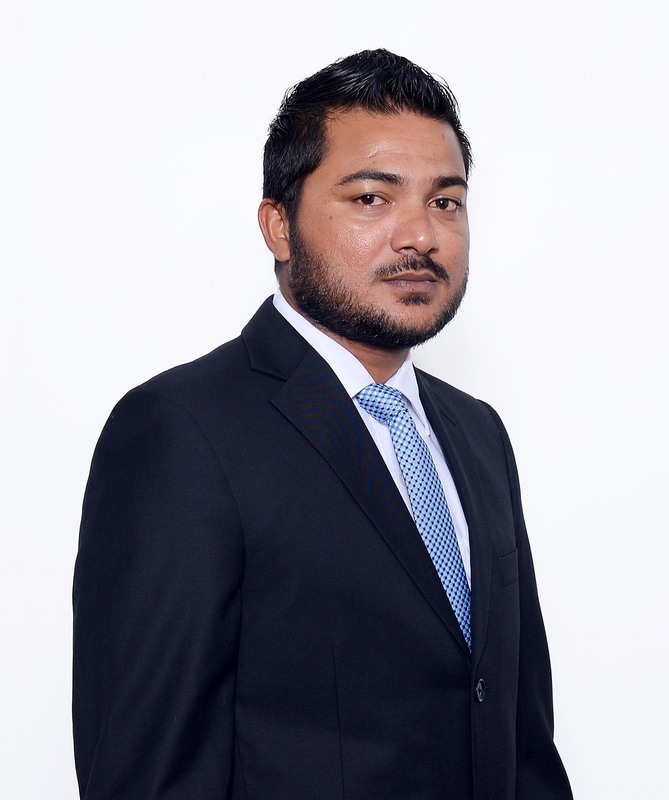 Mr. Ahmed Ameen completed his Bachelor’s Degree in Accounting in 2007 at Al-Azhar University, Egypt. He has also completed some short courses on Applied Accounting from American University in Cairo, Egypt, during his stay in Egypt.